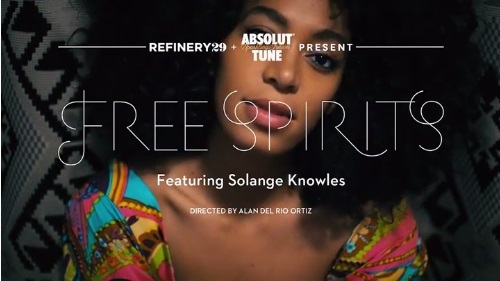 Solange navigates the concrete jungle in the mini video for her track, “Locked In Closets” courtesy of the good people from Refinery 29 and Absolut Tune. 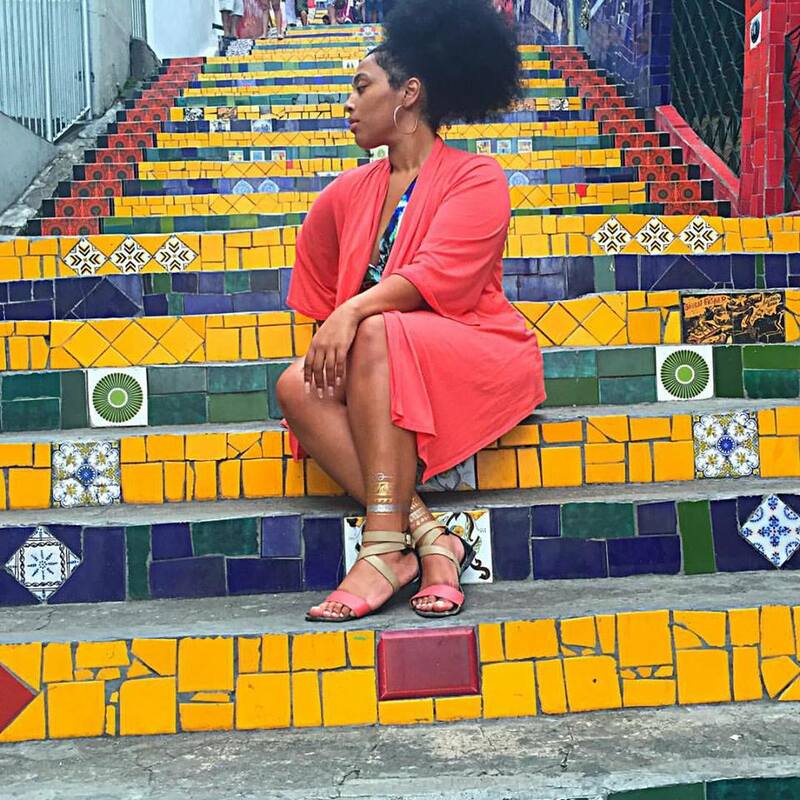 Offset by the grit of New York life, Solange’s impeccable style and love of all things print makes for this awesome, though brief, piece of moving artwork. The song is featured on Solange’s True EP. Check the video by simply clicking here.